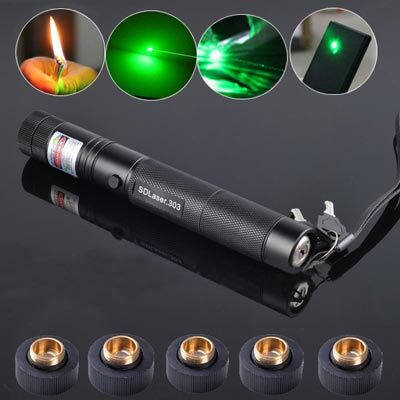 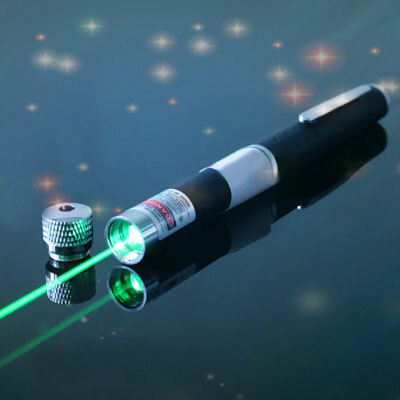 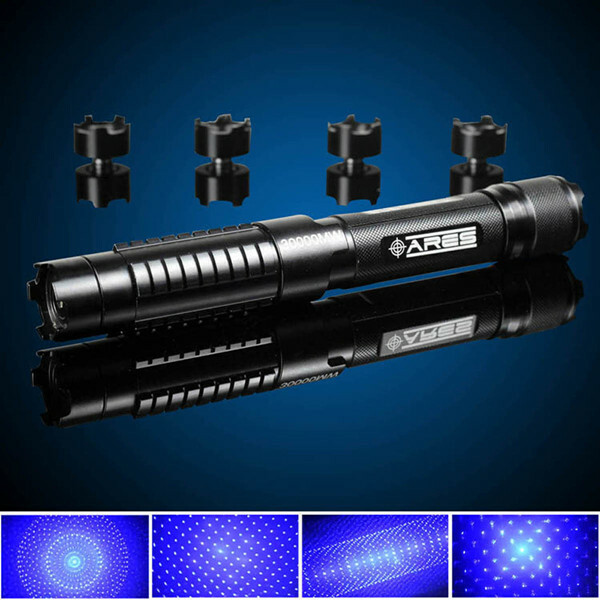 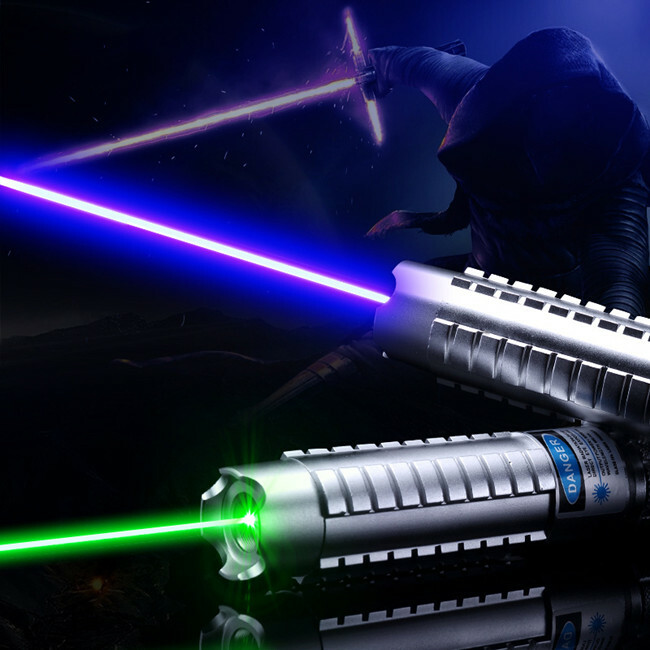 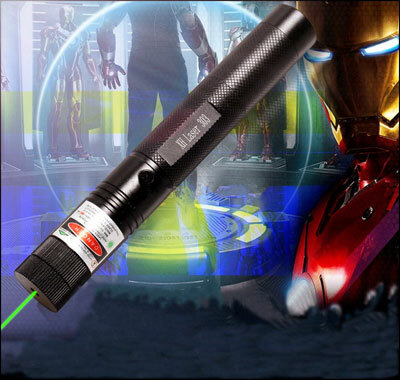 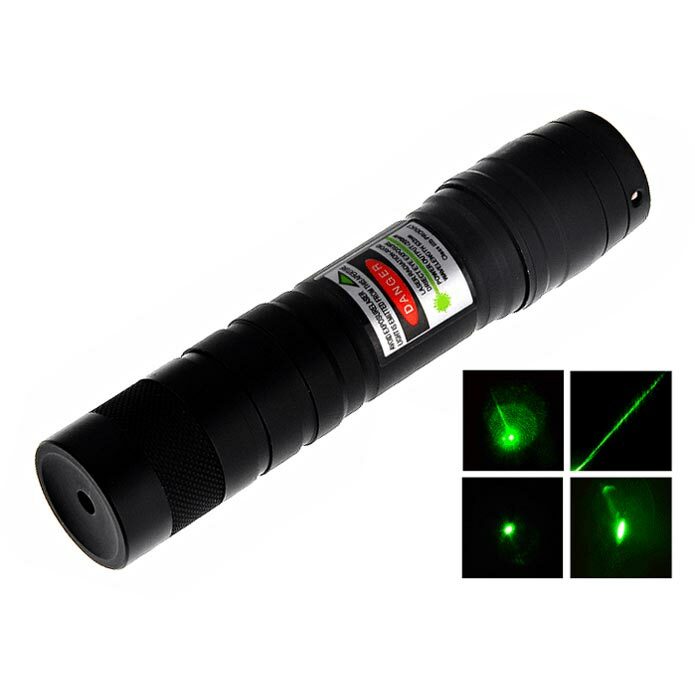 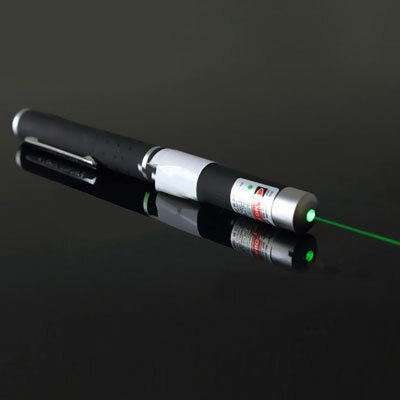 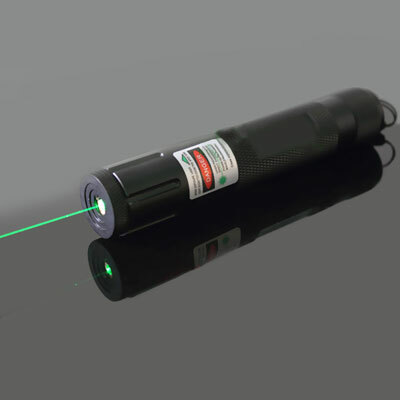 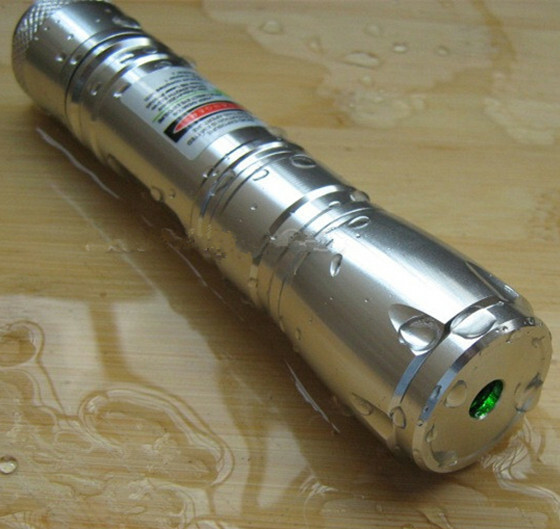 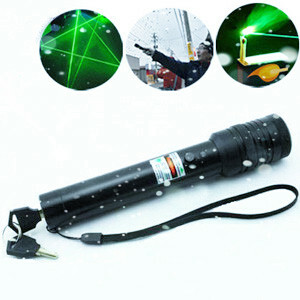 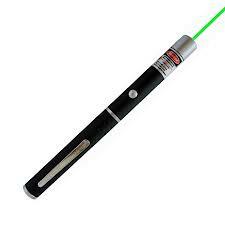 This green laser pen is based on the new technology DPSSFD or Diode Pumped Solid State Frequency Doubled, which provides a beam of high clarity. 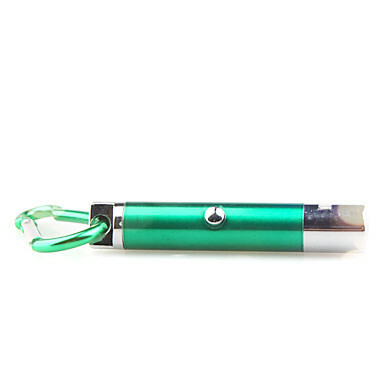 It is widely used in classroom teaching ,product demonstration ,conference explanation ,museum explanation and so on .In addition, small pen style is very convenient for you to take no matter where you go. 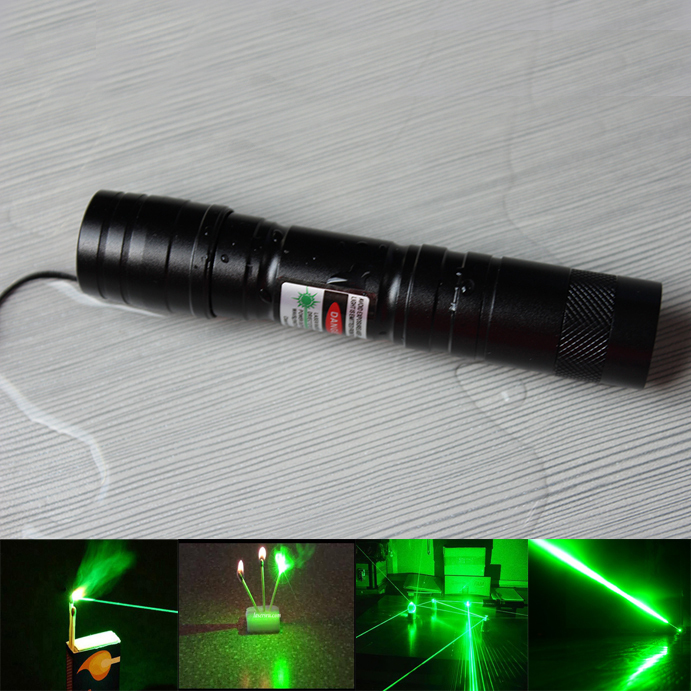 In particular,Green is more visible to the human eye color, which makes the entire visible beam , so do not direct to the human eye, please keep away from children, so as to avoid accidental injury accident. 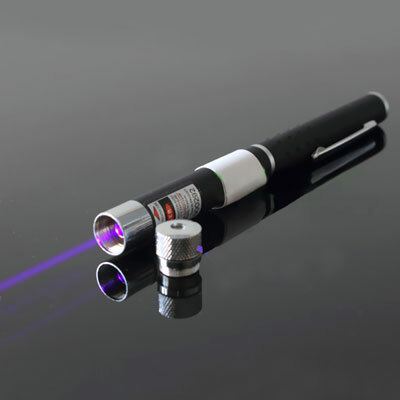 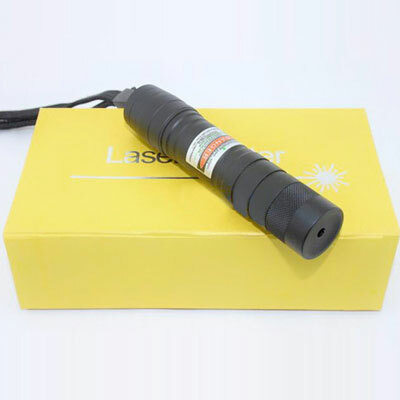 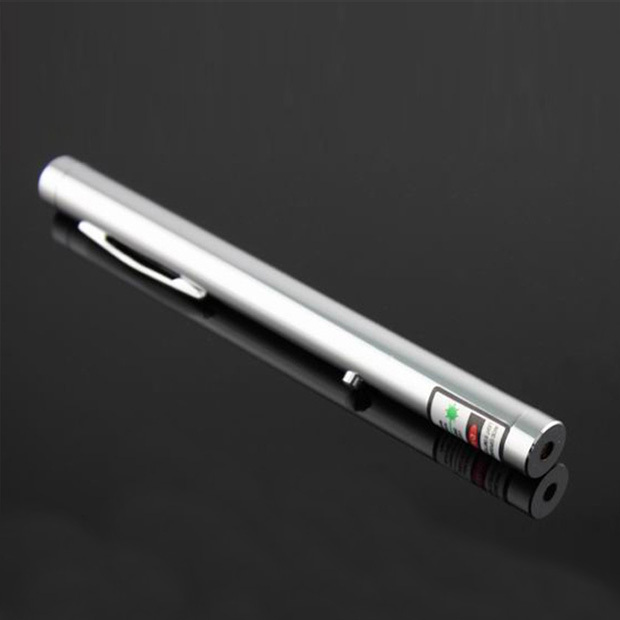 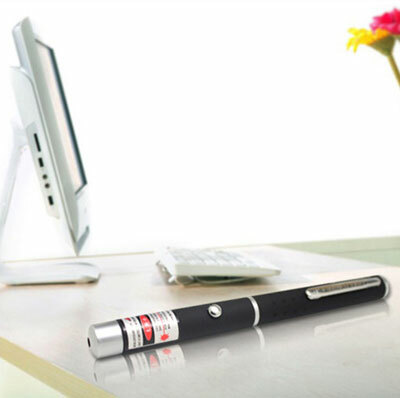 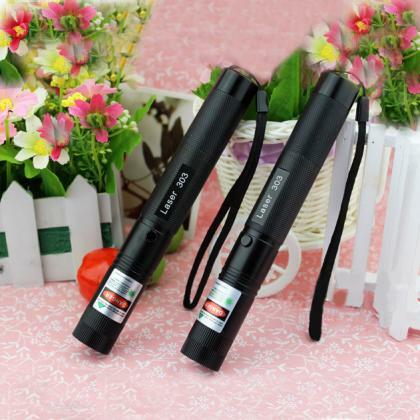 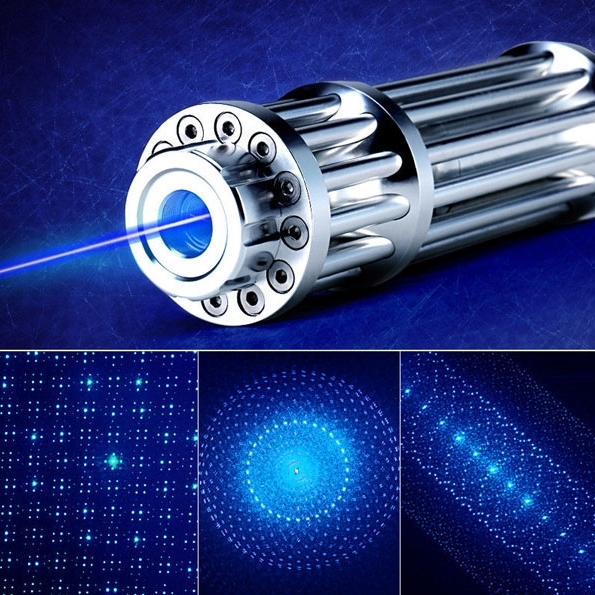 To operate, the laser requires the use of 2 AAA batteries .If you want to get the reasonable price and high quality of 80mw laser pointer,welcome to everyonetobuy.com, not just the point.